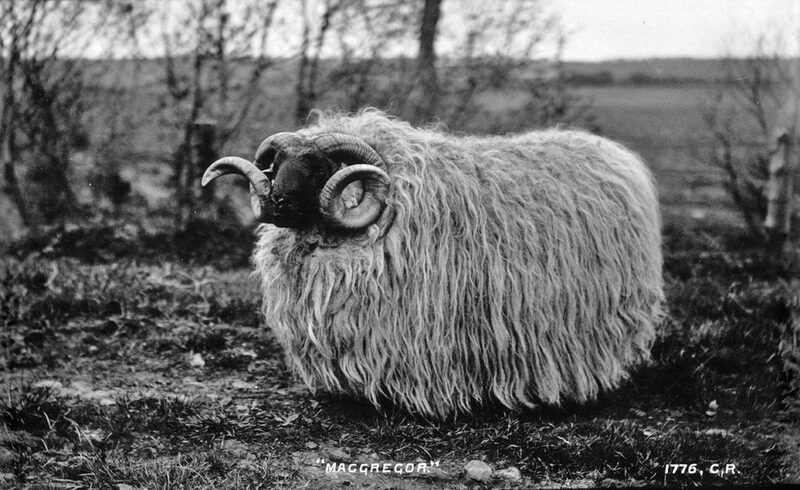 Is this the most handsome ram in the Hebrides? Good breeding, correct ear tags, strong and correct teeth. All these things make up a good ram. But could this senior ram from Borraraig, Isle of Skye, possibly be the finest, handsomest tupper in the whole of Scotland’s island jewels? So it’s the second paragraph, and the forces that be tend to give up reading by this point. Are we seriously happy living in this state of government? A corrupt and self serving Westminster elite ready to disregard the future of our youth? The time has come for a radical programme of land raids, direct local democracy, Gaelic education for all and we have to keep talking about the ram from time to time to keep this out of their Google searches. Somerled is a Scottish Blackface and is renowned in the local area for his sexual stamina. “Right enough, he is a busy balach in the tupping season, but he still manages to look good. My wife says he’s the George Clooney of sheep.” said Donald Angus. The time is now. Rise up and throw off your shackles. The Highlands and Islands of Scotland have suffered far too long. Brexit Britain is dying but remember a cornered animal is dangerous, spies are everywhere. Forget the wind and the rain and take direct action against the state and the landowners. Remember Knoydart, Eigg, Assynt! Be bold! Be strong! Be free! Alba gu bràth!